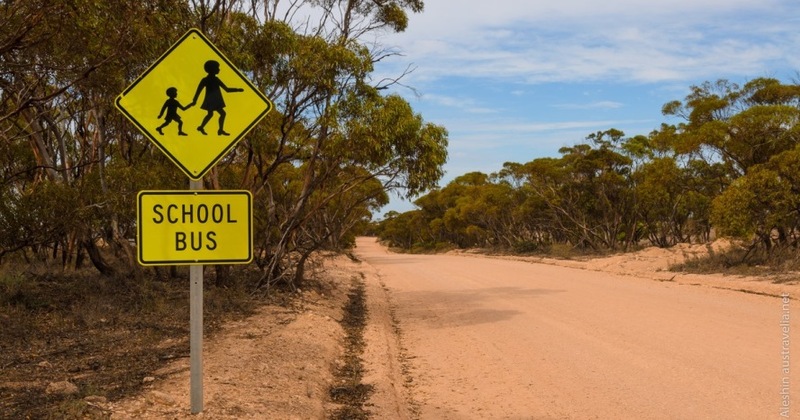 School bus services in regional South Australia are being reviewed to see how government school buses can provide travel for all students, regardless of what school they attend (government or non-government school). Also being considered is making school buses available for broader community use and if moving the responsibility for school buses from the Department for Education to the Department for Planning, Transport and Infrastructure will make services more effective and efficient. The SA Government want to hear from parents and caregivers of students, and the broader community in regional South Australia, about how these changes will affect them. They would also like your thoughts on the implications of making school buses available for community purposes. Your input will help shape how government and non-government school students in regional areas get to school and what bus services are provided to regional communities. Closing Friday 15th February 2019.